A native of Cordele, Georgia, Commissioner Doug Everett is the first Republican elected to the Commission from Southwest Georgia. He served as Chairman in 2004. 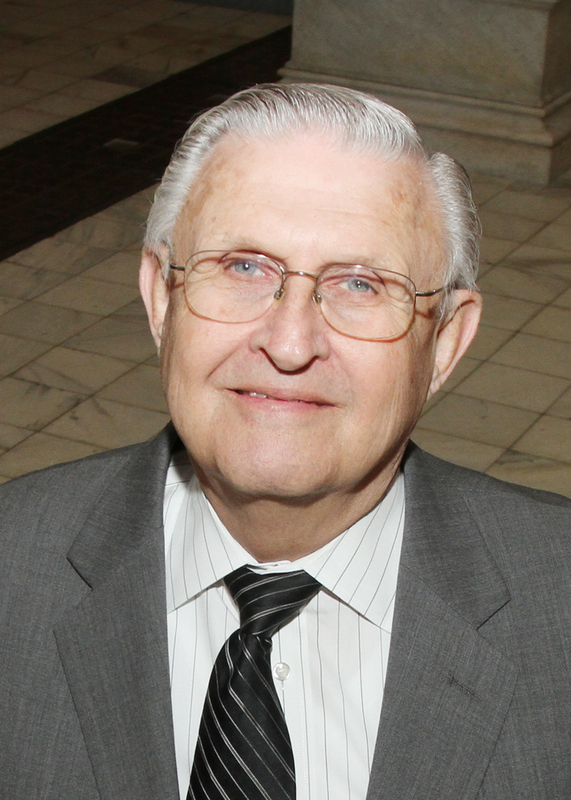 He was elected to the Georgia House from Albany in 1996 and served three terms before his election to the Commission in 2002. As a State Representative, he served on the House Industry Committee and the Subcommittee on Utilities. Commissioner Everett is a past President of the Southeastern Association of Regulatory Utility Commissioners (SEARUC), a non-profit corporation for the advancement and education of commission regulation and the promotion of cooperation among the commissions of the 12 member states. He also serves on the Board of Directors of the Georgia Agrirama Development Authority. He is also a past member of the Board of Directors of the Institute of Nuclear Power Operations. Commissioner Everett was born in Cordele, Georgia but moved to Sylvester where he graduated from high school. He entered Georgia Tech but later transferred to Georgia Teachers College (now Georgia Southern University) and majored in math. After moving to Albany, Commissioner Everett first worked for Albany First Federal Savings and Loan before starting his own business in 1974, Southern Appraisal Company that specializes in appraising large commercial and industrial properties. In 1980, he received his MAI appraisal designation, the highest appraisal designation one can receive. Prior to serving as a legislator, Everett served on the Albany Zoning and Planning Board of Appeals, the Board of Tax Assessors and three terms on the Albany City Commission, including two years as Mayor Pro Tem. Everett is married to Janice Perry Johnson of Montezuma. The couple has three grown children, Mitch, Mike and Denice Delk, three great-grandchildren, and five grandchildren. Everett is a former member Albany Rotary Club, the Sylvester JAYCEES, and the Sylvester Kiwanis Club.